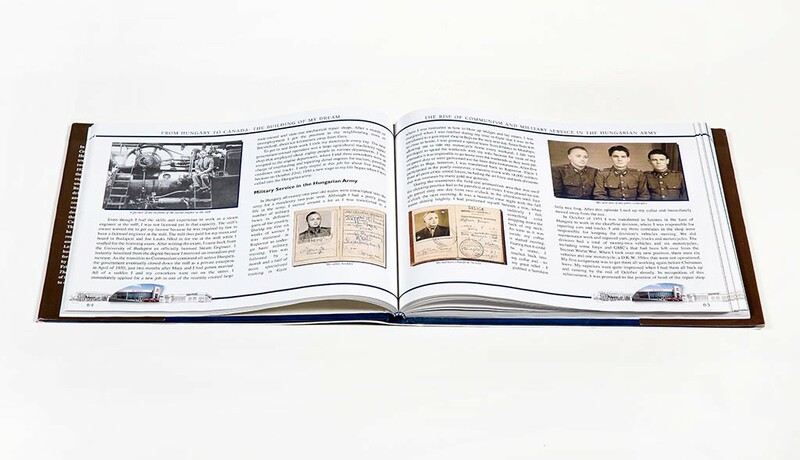 In his autobiography ghostwritten by HBS’s Dr. Ulrich Frisse, John Heffner Sr. reflects on his remarkable life trajectory that spans two centuries as well as two continents. 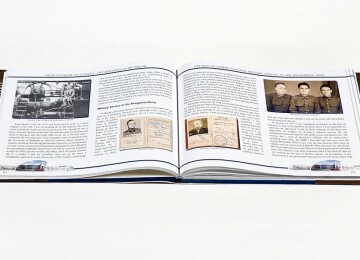 Born into an ethnic German family in Gara, Hungary, in 1929, John Heffner lived through the tumultuous years of the Second World War and personally experienced the many challenges of life under Communism in post-war Hungary. 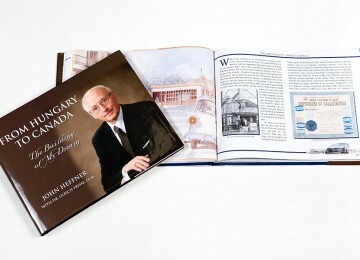 A mechanic by heart and driven by the dream to run his own automotive repair shop one day, he fled Hungary shortly after the Hungarian revolution of 1956, making Canada his new home. As an independent entrepreneur and founder and long-time president of Heffner Toyota and Heffner Lexus in Kitchener, Ontario, Canada, John Heffner has been able to turn his entrepreneurial dream into reality. John Heffner had previously attempted to write his autobiography with the help of a professional writer but was not pleased with the outcome. Disappointed with the many ‘creative liberties’ taken by the writer he asked us to help. 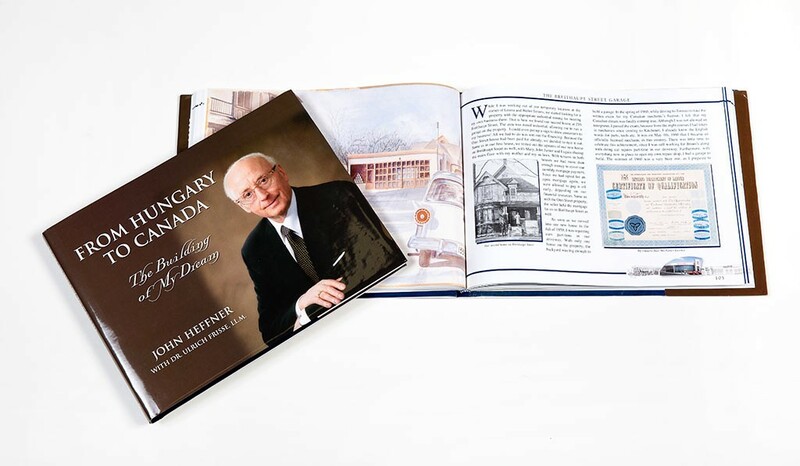 The mandate was clear: create an accurate record of John’s life as an ethnic entrepreneur based on fact and only enriched by historical context that could be shared with family, friends and partners in the ethnic and business community. 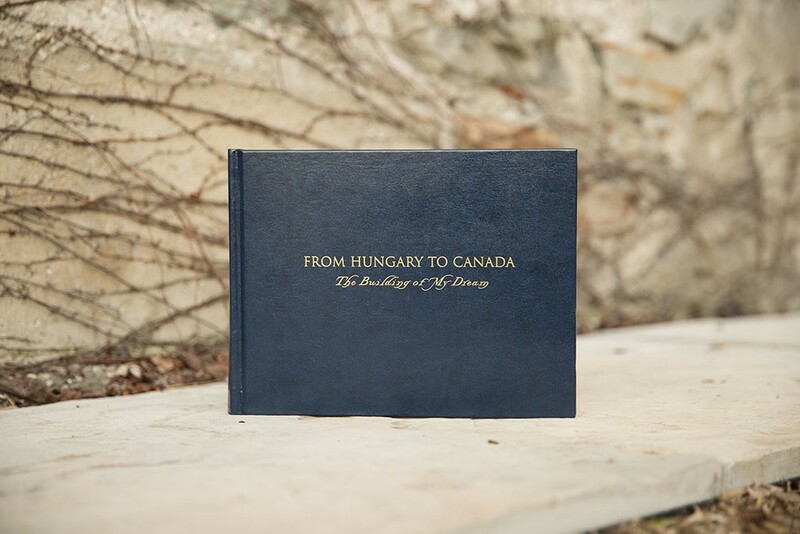 We started with interviews and in-depth research into the history of the German ethnic community in Hungary, life under Communism, the Hungarian Revolution, and the history of the German ethnic community in Canada. In a second step, we merged these various contexts into John’s fascinating story. This approach allowed us to assist John Heffner in telling his life story in his own voice through a contextually rich narrative that is authentic, accurate and compelling.